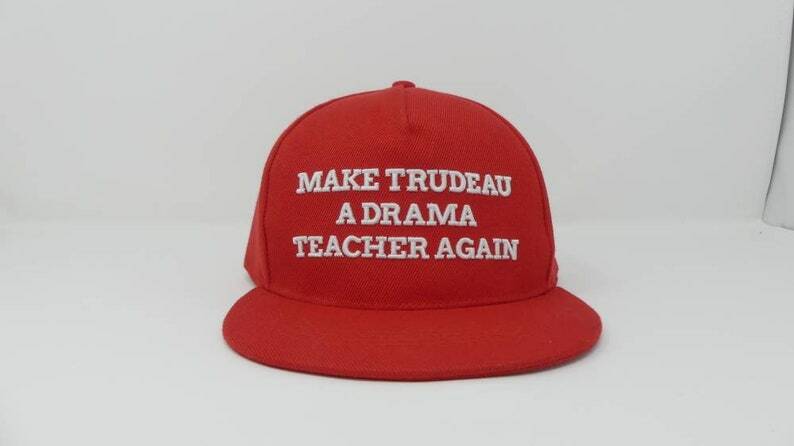 Make Trudeau A Drama Teacher Again Snap Back Ball Caps with adjustable back. 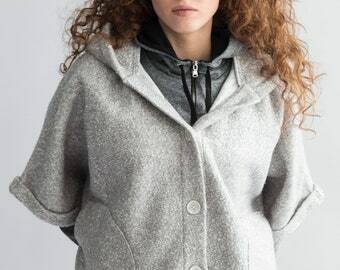 Adult size in red or black. 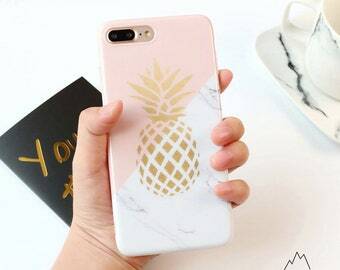 Please choose at checkout.